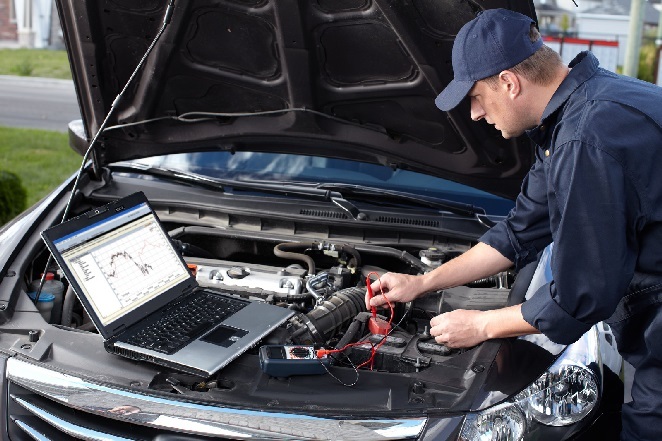 Keeping your belts and hoses working properly is one of the best things you can do to ensure your car or truck will run smoothly. The hoses and belts in your vehicle are the lifeline to your engine and connect the inner workings. While today's hoses and belts are high quality, they can't last forever. 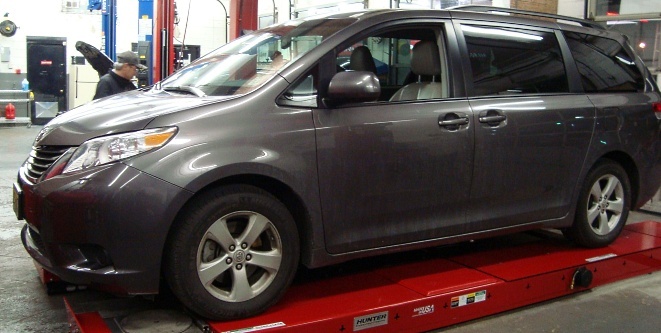 So be sure that you bring your vehicle in for a check up to make sure all the belts are free of wear and tear. 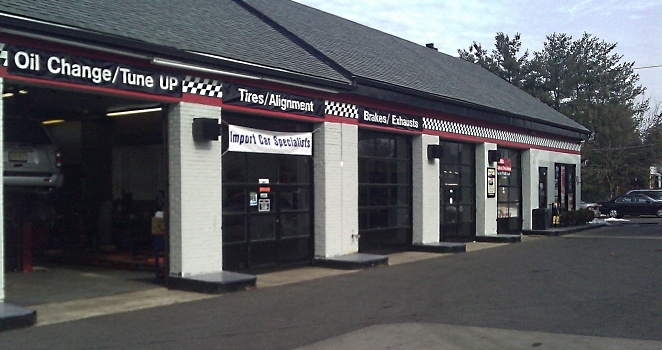 You may have been lucky so far and never had to repair a belt or hose. 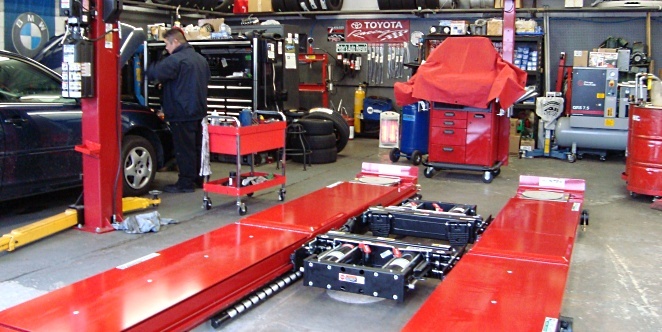 But when it's time to have them looked at, our technicians are highly qualified to work on every make and model of car and truck on the market today. 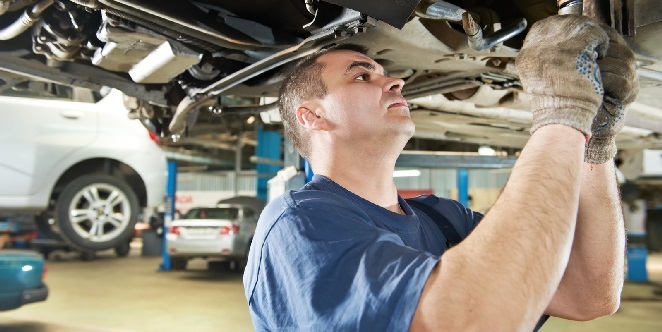 They can inspect your vehicle and let you know if any of the important mechanisms under the hood need to be replaced or repaired.